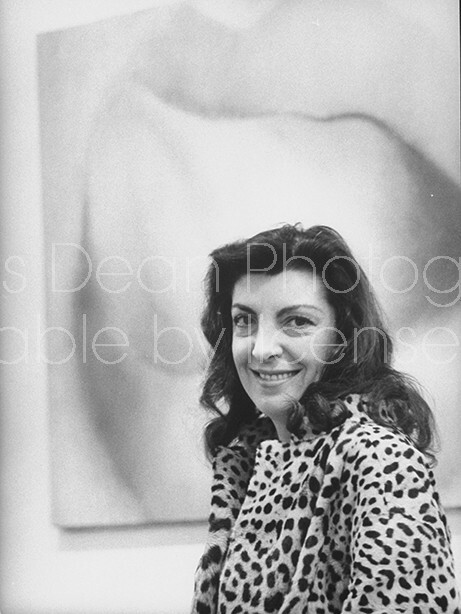 Loomis Dean Photography Vintage Editorial Stock Photos Art dealer Iris Clert in front of Harold Stevenson painting at her Paris art gallery. Art dealer Iris Clert in front of Harold Stevenson painting at her Paris art gallery. Title Art dealer Iris Clert in front of Harold Stevenson painting at her Paris art gallery. Description Art dealer Iris Clert in front of Harold Stevenson painting at her art gallery.